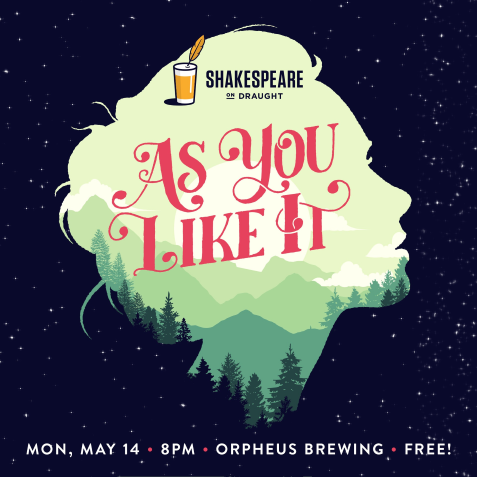 Join Shakespeare on Draught and their host Orpheus Brewing as they get buck-wild in the backwoods of the Forest of Arden in their seventh production, "As You Like It!" 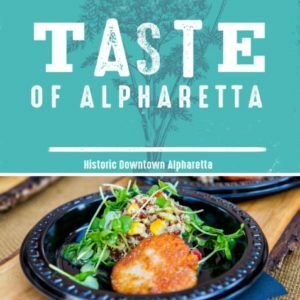 Widely considered to be one of Shakespeare's greatest comedies, "As You Like It" has it all: a woman disguised as a man, terrible poetry nailed to trees, a perpetually sad guy, city folks trying to survive in the country, families coming together, music, marriages (yep, plural), and wrestling. Actually. There's wrestling.